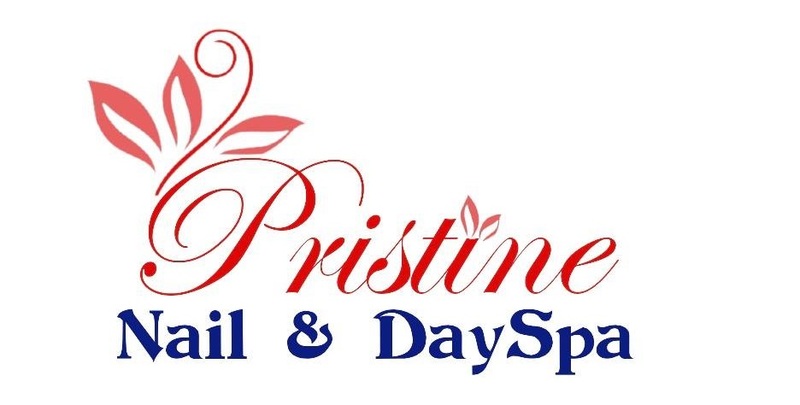 Pristine Nail & DaySpa understands that Safety and Sanitation are very important to its customers. Our implements, equipment, and electrical instruments are always thoroughly cleaned and subjected to an approved sanitizing and disinfecting process before being reused. Buffers and files are used only once, then discarded. 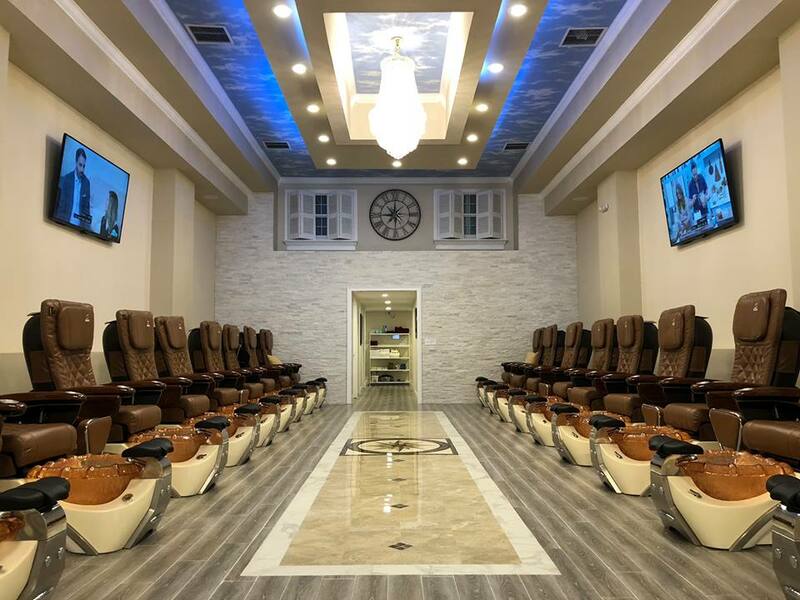 All pedicure procedures are performed with liner protection. Our staffs were trained to follow a proper sanitization protocol that puts our customer’s cleanliness as the number one priority.